MD&A’s San Antonio Service center is an industry leader in gas turbine component repair. Our facility has leading-edge equipment and repair techniques with proven expertise on multiple frame gas turbine hot gas path and combustion components. 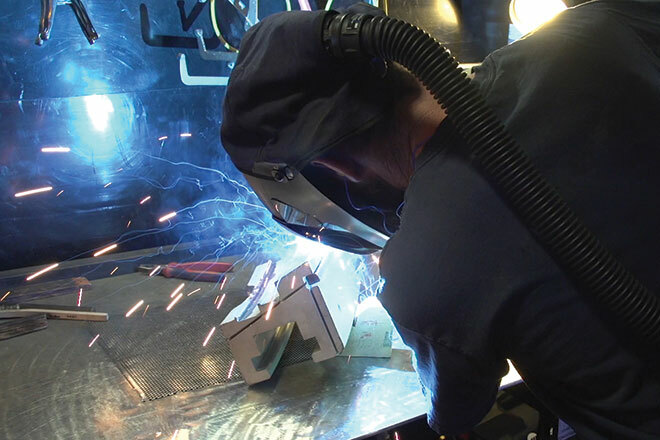 Our team has extensive knowledge for a range of gas turbine component repairs, including weld repair, blend repair, dimensional restoration, and machining. Our expert technicians are well trained, seasoned professionals with in-depth knowledge of the many strict tolerance, procedures, and specifications to complete each repair. Our facility utilizes a vacuum heat treat furnace for heat treatment, where our experts control the heating and cooling of metals to alter their physical and mechanical properties. There is a pre-weld heat treatment, post-weld heat treatment, and a diffusion or aging heat treatment solution. Our advanced coating system on components can provide oxidation and hot-gas corrosion protection, and aid in temperature reduction through the use of advanced coating ceramics. 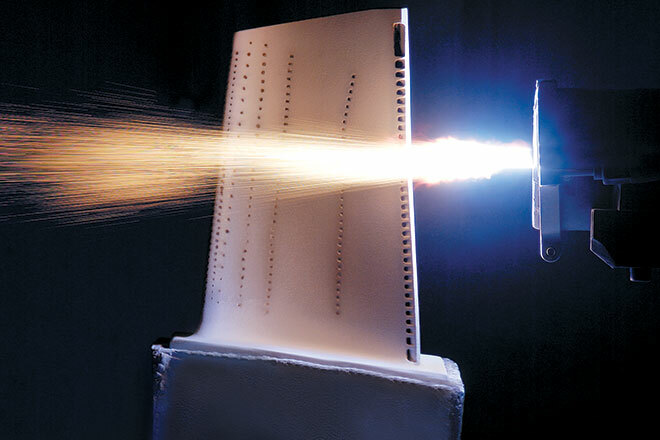 These coatings represent state-of-the-art proprietary materials tailored to meet the unique challenges of gas turbine environments. Our team utilizes a three-stage gate process, which provides the client with an important checkpoint to review the project’s progress with our engineers. 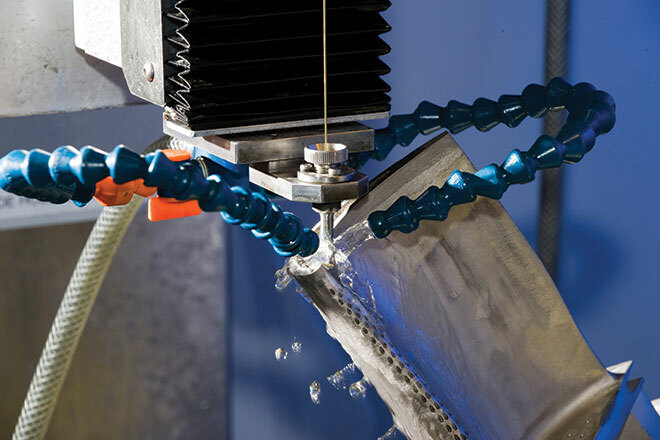 This partnership eliminates guesswork, enhances quality, and reduces repair times. Upon component repair completion, a report is compiled. MD&A's San Antonio Service Center is an ISO-Certified, F-Class Repair Center of Excellence. Read our Gas Turbine Parts Life Extension case studies performed in our San Antonio Service Center.